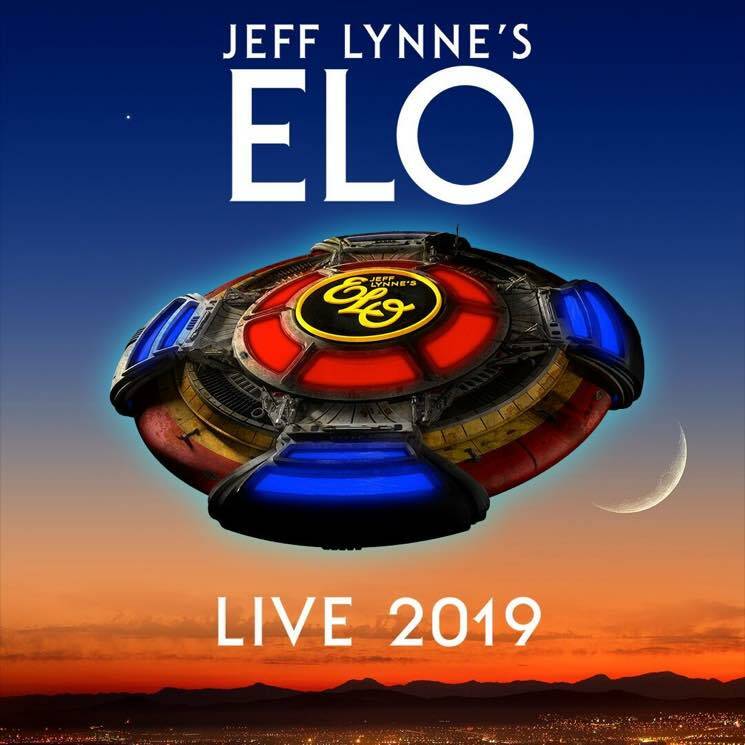 Jeff Lynne's ELO hit the road for the first time in 30 years last summer, and it seems they caught the tour bug, because they're heading back out again next year. The Electric Light Orchestra reincarnation will hit 20 cities on a North American jaunt that starts in Anaheim on June 20. It will make Canadian stops in Vancouver on June 26 and in Toronto on July 18, before the tour wraps up on August 1 in Pittsburgh. Tickets for the upcoming shows go on sale next Monday (October 29) at 10 a.m. local time.